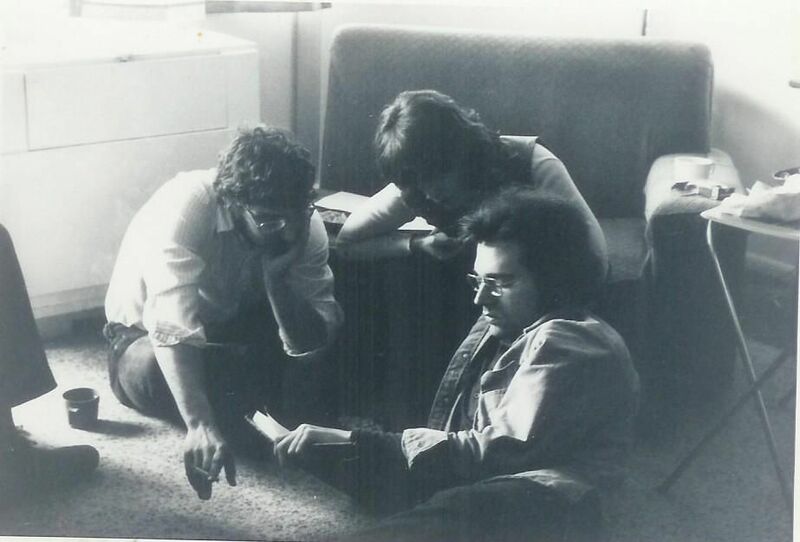 It was a lively time for poetry at the University of Michigan in the early seventies. My friend Bert Hornback set up regular Tuesday afternoon readings, which were well-attended — a hundred at the worst, four hundred on good days. Robert Bly and Galway Kinnell came every year; Wendell Berry, John Logan, Denise Levertov, Adrienne Rich. Joe was always there — with David Tucker and other Ann Arbor Poets. There were readings at coffee houses, bookstores and bars. Poetry was lively and ordinary. Joe loved the “ordinary” — a favorite word in his poems — but he was not ordinary. He was outstanding in his talent and his passionate love for the art of poetry. There were two ways to watch a poetry reading: one was to watch the reader; the other was to watch Joe’s countenance, where the poems played themselves out. After the readings, Ann Arbor poets gathered to talk with the visitor. I remember Joe – intense and serious and tender – talking with John Logan. I remember Joe with James Wright. Joe Salerno’s devotion to poetry – to the art, not to himself as a practitioner – set a standard for everybody. When he and I saw each other, I felt renewed by Joe. If any cynicism or professionalism had stuck to me, Joe rubbed it away by his clear and radiant passion for the art itself. It is wretched that he died young, like his friend my late wife, Jane Kenyon. “Whatever it is you want, you will never have. By giving up, by his art of “not succeeding,” Joe has left behind a triumphant, sweet, and astounding book. Reading his poems we will continue remembering Joe Salerno. This entry was posted in Uncategorized and tagged Ann Arbor, Basho, Donal Hall, James Wright, Joe Salerno, Joe Salerno poetry, Only Here, poetry.